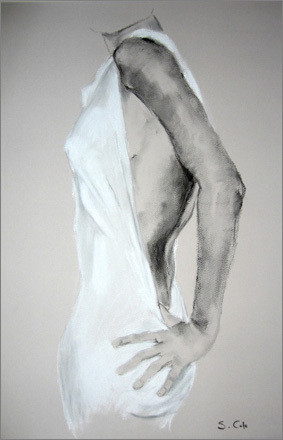 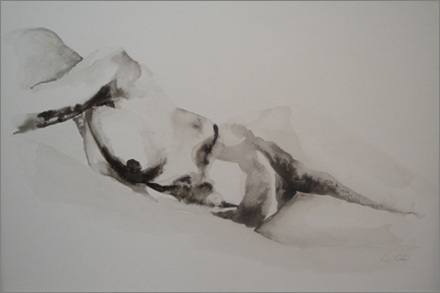 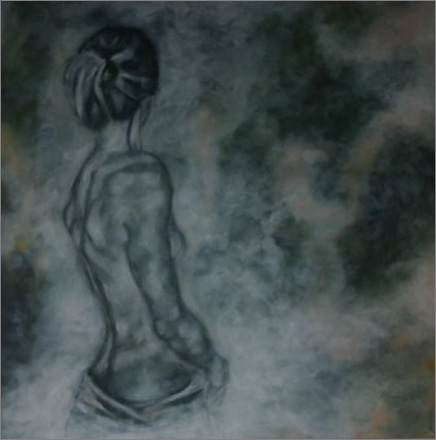 Sophie Cole's figurative works in mixed media express the essence of the exposed female form. 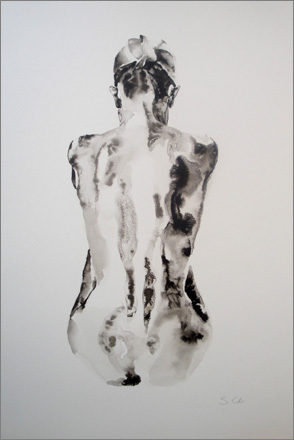 Figures may be a complex blend of bold colour and line in alongside a delicate suggestion of shape. 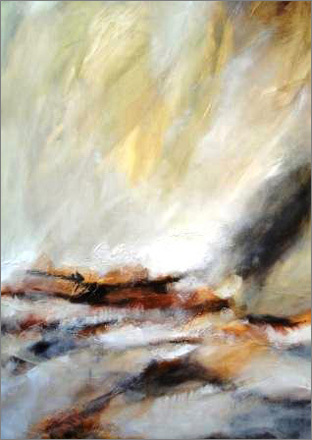 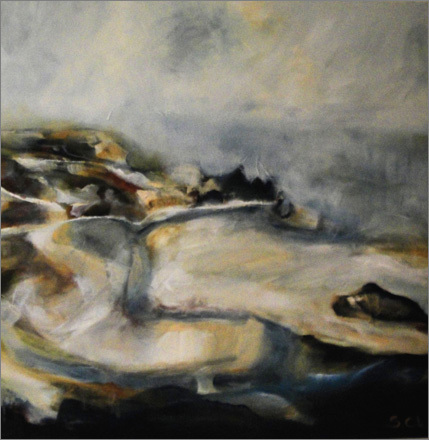 Sophie's sea and landscapes sway between the dramatic and peaceful and are reflective of the memories of places visited. 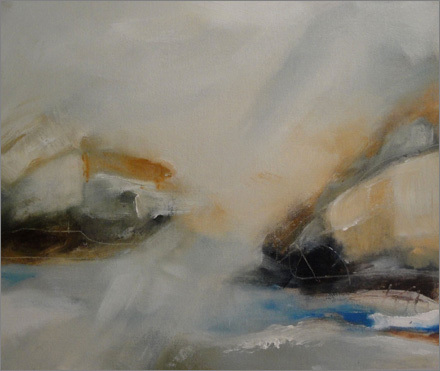 They represent the nature of the sea, the seasonal changes of the land and the shifting light patterns that it brings.